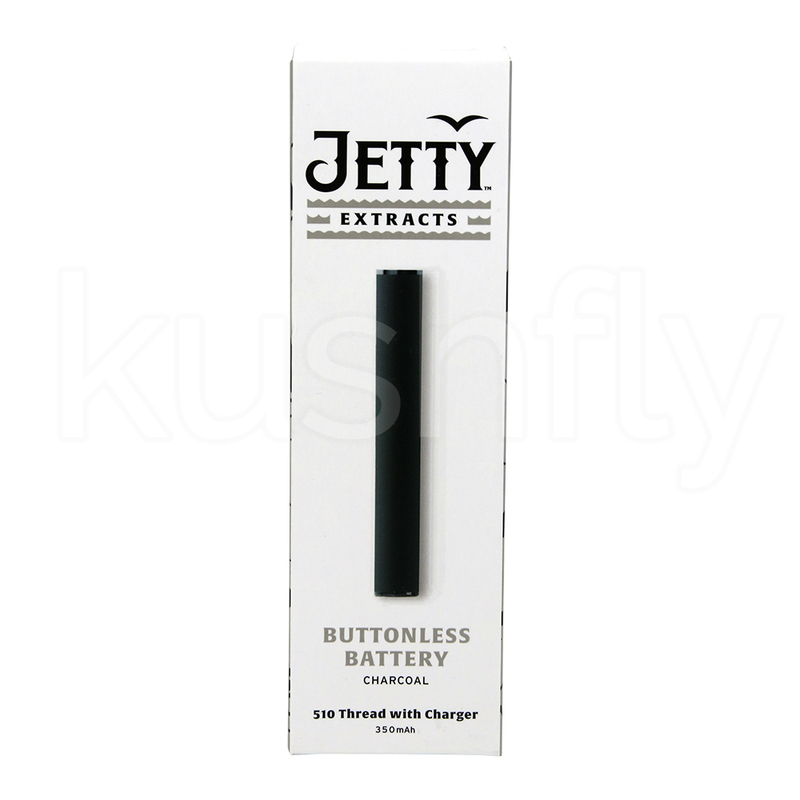 Order any 2 Jetty Cartridges and get this buttonless vape pen battery with Jetty Extracts logo for FREE! 510 thread battery (350mAh) for use with any Jetty CCELL cartridges. 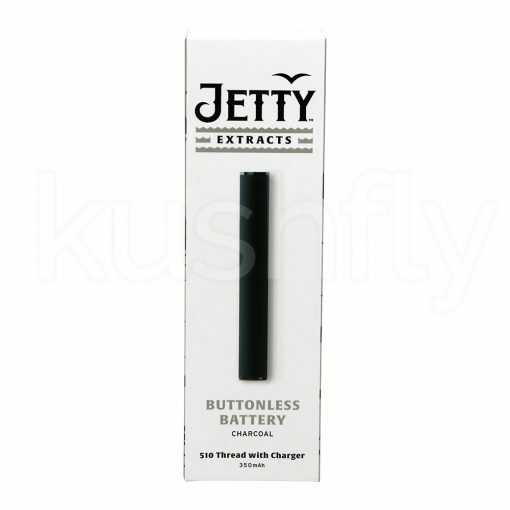 *Must purchase 2 Jetty Cartridges to receive free Jetty battery. Offer valid on qualifying orders while supplies last.